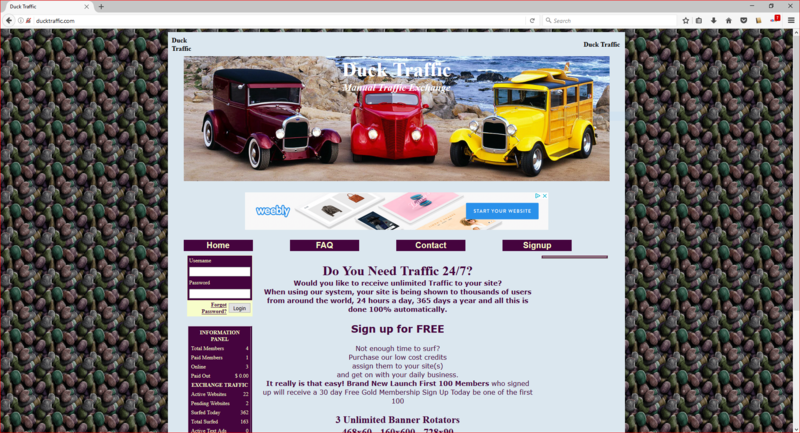 I own my own hosting and already have 4 traffic exchange websites up and running. I am looking to partner with someone to drive traffic to these sites and would be willing to split the profits 50/50. I prefer not to be part of the marketing campaign but willing to build or host anything my partner feels will drive revenues to these sites. Excepting proposals only serious inquires will be considered. 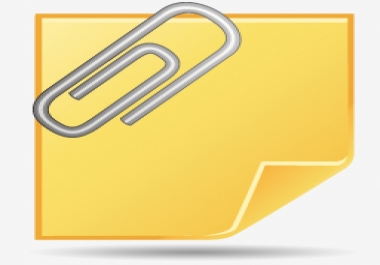 I can help you re-create website! 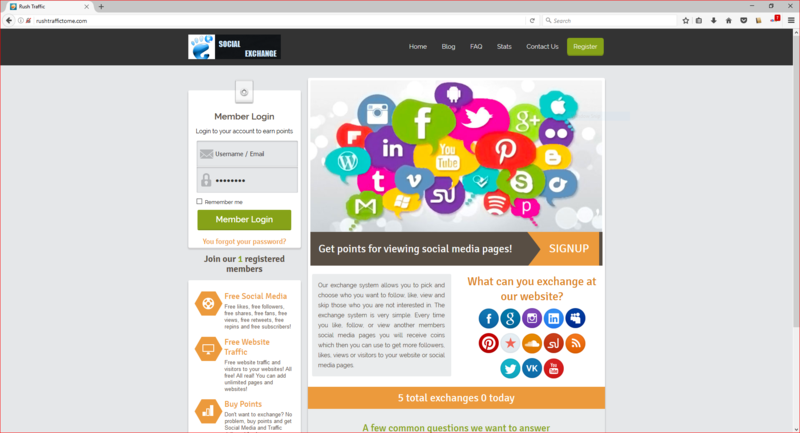 i can help you re-create this website for 20$, don't get me wrong but this wont attract people! 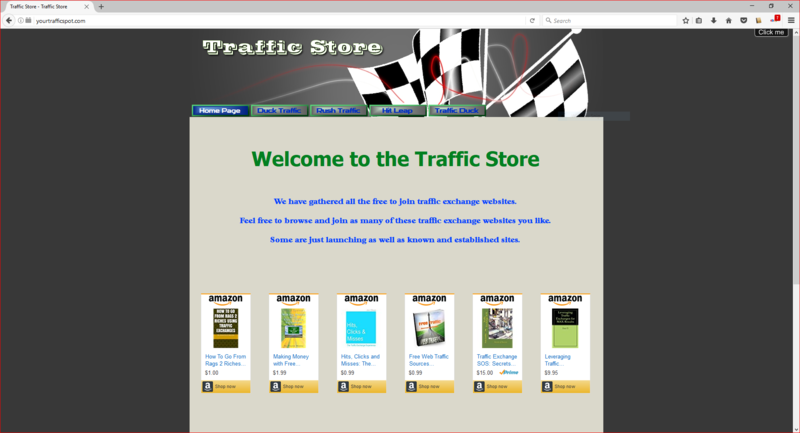 if you need help i can make you a perfect traffic exchange website! dont be fooled by the rest we are the best!